Does someone else define and measure success for you? 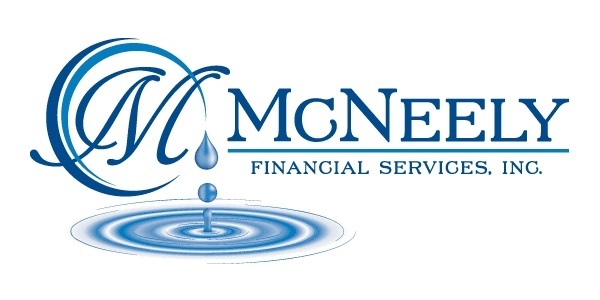 Chronicling her experiences in two decades as a financial advisor and owner of McNeely Financial Services, in Spencer, Wisconsin, Juli McNeely is the only female past president of the prestigious 126-year-old NAIFA (National Association of Insurance and Financial Investors) organization, a position to which she was elected in 2014. 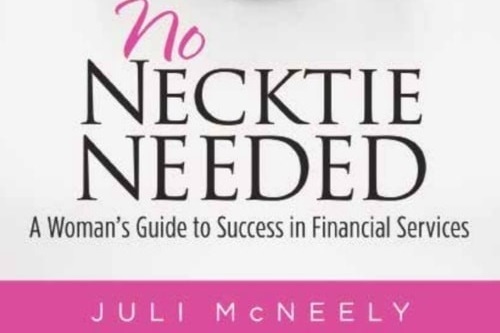 Written in her candid, incisive, no-holds-barred style, No Necktie Needed: A Woman’s Guide to Success in Financial Servicesmakes the industry accessible to women in search of a strong work-life balance and who seek to define and measure success by their own standards.